Managing the small details while still working toward the greater goal of marketing multiple commercial properties can be a challenge. 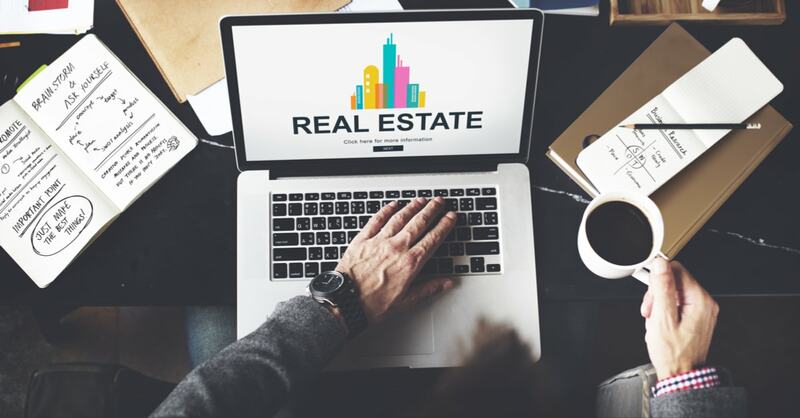 While commercial real estate might have a different feel than residential sales, it’s important to remember these key factors when marketing commercial business. In addition to sharing this information with your clients, protect their operation from front to back with a Commercial Real Estate Professional Liability Insurance policy. Technology might streamline processes, but the backbone to any successful commercial real estate operation is establishing and maintaining professional interpersonal relationships. Be an expert in the local market, establish credibility, and utilize the resources available in order to nurture relationships and leads. Apart from marketing properties, personal brand building is beneficial for real estate agents. One of the best ways to cut through the noise, increase your notoriety and build your brand is by starting your own web publication with the intention of establishing yourself as a thought leader in the industry. If you do that well enough, clients will be looking less to buy properties because of their personal biases and more due to your reputation recommending them as a noted, trusted expert in the field. They will be seeking you out, not the other way around, explains Apto Commercial Real Estate Blog. Showcasing a property has never been easier than it is now. The implementation of videos can show detail, features, views, and space in a way that photos are incapable of. Host these videos on websites so that they don’t get drowned in video hot spots such as YouTube or Vimeo.